É ISSO AI FAMÍLIA, HOJE TRAGO PRA VOCÊS UM FUTEBOL DIFERENCIADO AQUI NO CANAL, HOJE TRAGO PRA VOCÊS O GRANDE REAL FOOTBALL 2019, COM ELENCOS, KITS E UNIFORMES ATUALIZADOS, JOGO BEM LEVE FUNCIONANDO NA MAIORIA DOS CELULARES ANDROID, NÃO PERCA TEMPO E BAIXE AGORA MESMO, JOGO LITE PESANDO APENAS 500MB. REAL FOOTBALL IS A MOBILE PHONE SPORTS VIDEO GAME SERIES WITH GAMEPLAY EMULATING FOOTBALL. THE SERIES IS DEVELOPED AND PUBLISHED BY GAMELOFT. THE REAL FOOTBALL SERIES STARTED IN THE MID 2000S WITH REAL FOOTBALL 2004, WHICH WAS FREE ON SOME MOBILE PHONES. AS OF 2016, A NEW INSTALLMENT OF THE SERIES HAS BEEN PUBLISHED EVERY YEAR. 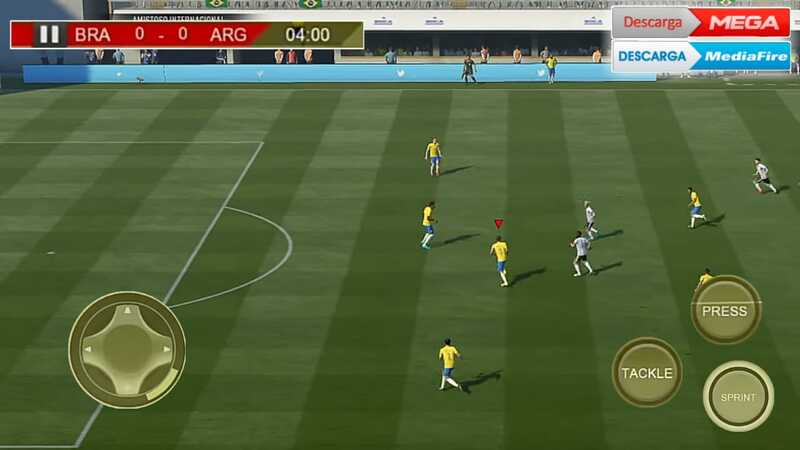 THE GAMES FEATURE BOTH NATIONAL TEAMS AND LOCAL CLUBS, AND ALLOW THE PLAYER TO PLAY IN VARIOUS "REAL-LIFE" CUPS. REAL FOOTBALL 2008 WAS THE FIRST IN THE SERIES TO BE PUBLISHED ON MORE THAN JUST MOBILE PHONES, AS A NINTENDO DS VERSION WAS ALSO PRODUCED. REAL FOOTBALL 2009 ADDED AN IOS VERSION, AND EXPANDED THE TEAM LINEUP. 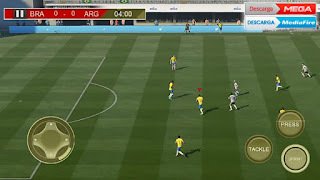 REAL FOOTBALL 2012 ADDED AN ANDROID VERSION.